Download the conference app now via Apple’s App Store or Google’s Play Store. 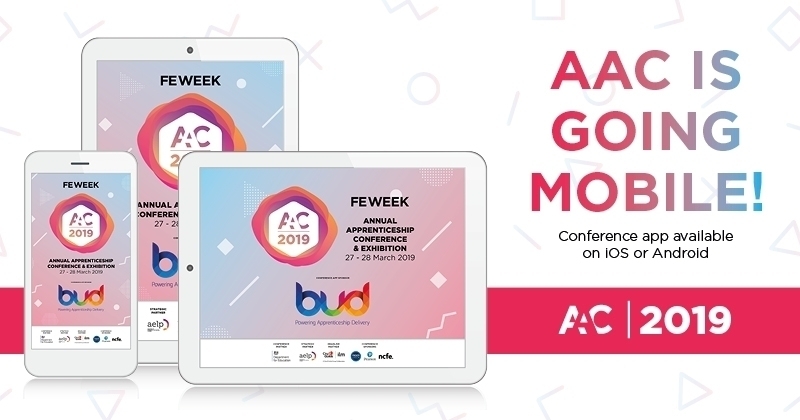 Simply search “AAC 2019” and look for the conference brand. Please get in touch with the AAC Team at aac@feweek.co.uk or on 020 8123 4778 if you have any questions.